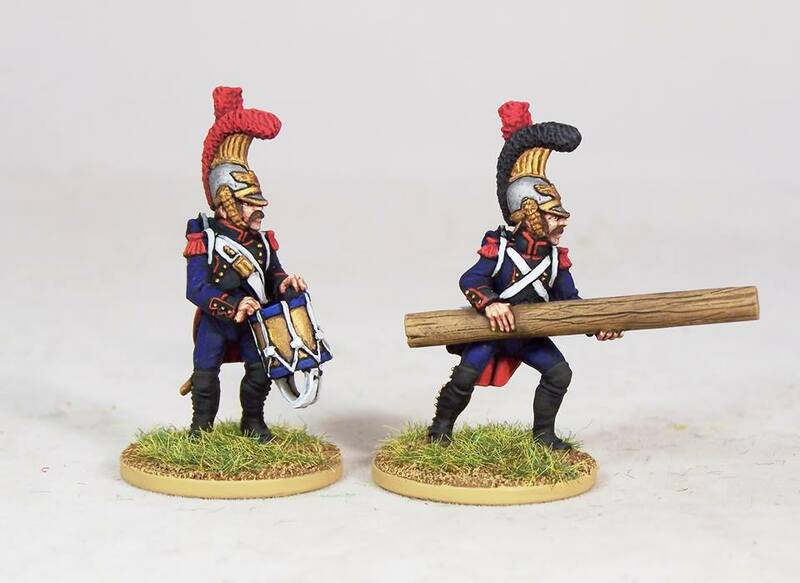 Gringo40s recently updated their blog with a concise history of the redoubtable Old Guard Company of Engineers with their distinctive classical inspired helmets to accompany the release of this important unit covered in some depth ,with the Firepump to be added to this unit soon. This entry was posted on Tuesday, August 12th, 2014 at 15:38 and is filed under News. You can follow any responses to this entry through the RSS 2.0 feed. You can leave a response, or trackback from your own site.